A vampire facial, also known as Platelet Rich Plasma (PRP), is a type of treatment that uses components of your body to give you rejuvenated skin. Derived from your own biological make-up, vampire facials are one of the least risky treatments and have a visibly impressive effect almost immediately. 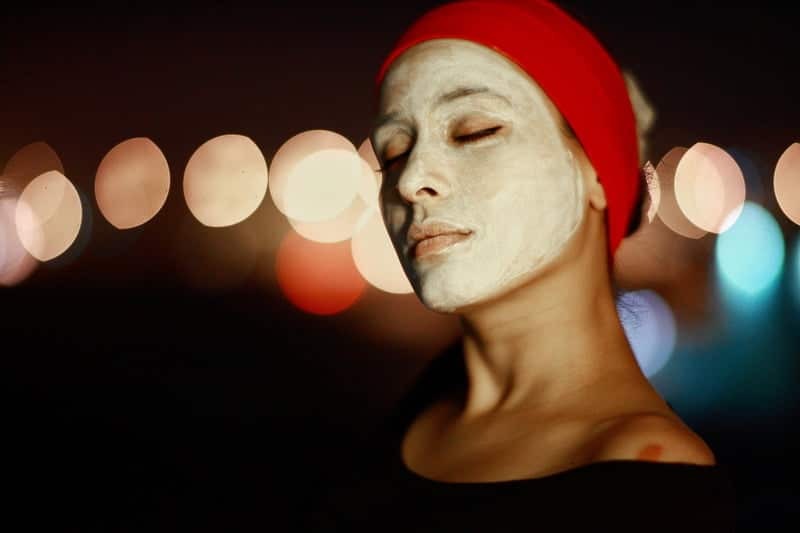 Vampire facials are incredibly suitable for anyone struggling with tired and lax skin, uneven pigmentation or have visible signs of ageing skin. It smooths fine lines and wrinkles from your face and improves the overall texture and skin tone. In addition, it can result in the reduction of certain types of alopecia or general hair thinning on facial hair. Vampire facials stimulate the growth of natural collagen in your skin. This helps to regrow natural skin and renew facial cells, revealing a naturally glowing and smoother complexion. Vampire facials are an excellent alternative for people who wish to employ a more natural form of treatment using their body’s ability to heal without compromising on results. Your vampire facial treatment with Enriched Med Spa will not only reduce your skin inconsistencies visibly but will also supercharge your microneedling treatment. In a vampire facial, a small amount of blood is collected from your body and centrifuged for five to ten minutes. During this time, a patented gel present in the centrifuged tubes isolates Platelet Rich Plasma (PRP) separating it from impurities in your blood. The purified blood containing PRP is then inserted back in your skin. Clients can resume their normal activities almost immediately after vampire facials. A vampire facial is akin to injectable filler, but instead of injecting a foreign substance like hyaluronic acid or collagen, it uses your own blood, making it less risky as one doesn’t need to fear extreme rejection or side-effects as the treatment uses their own body’s component. The processed blood contains high amounts of platelets and other elements which are essential for tissue building. They help to achieve the same volume-boosting results just as injectable filler achieves, making the skin smoother and reshaping facial contours, with much-reduced risks. Vampire facials are proven to enhance collagen production by almost 1,000% making it the most popular treatment for acne scars, wrinkles, stretch marks and uneven skin tone. 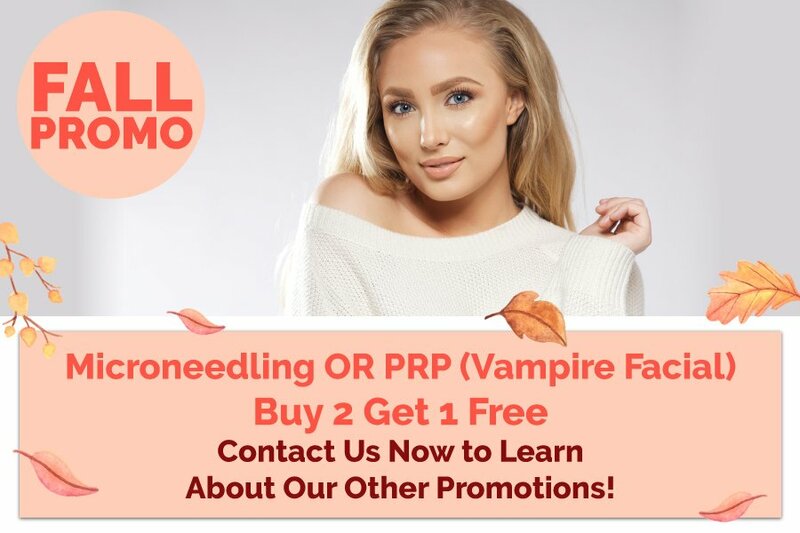 All of our treatments, like microneedling and vampire facials, are done by our registered nurse who went through extensive training and testing to excel in their treatment techniques. With years of extensive experience in various kinds of skin and beauty treatments, our panel of specialists are helping several clients across Canada renew and regain smoother, brighter and even-toned skin.